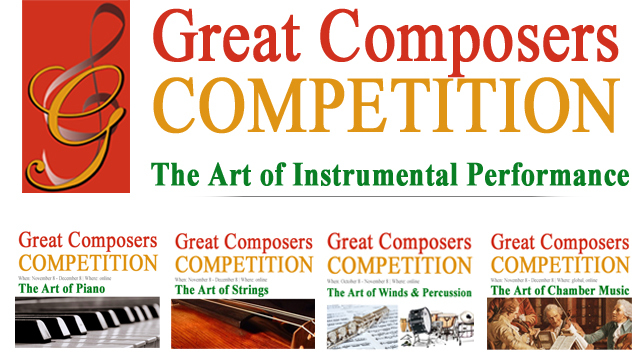 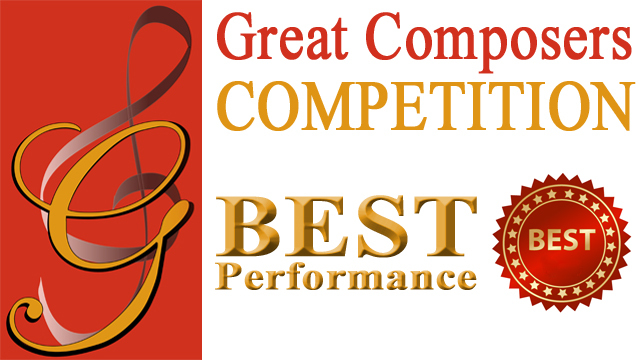 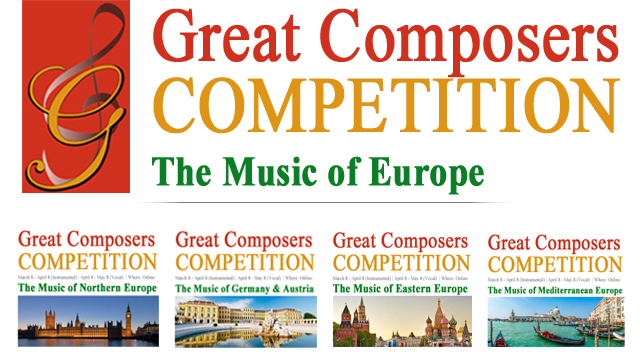 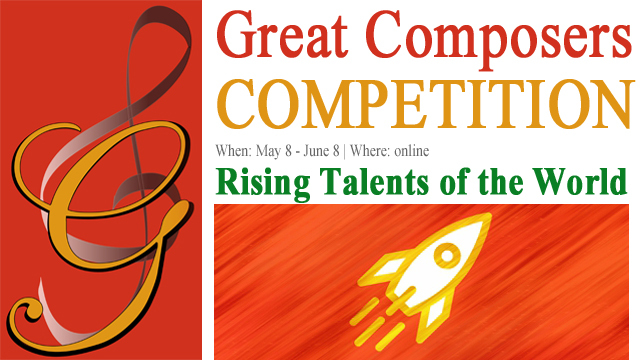 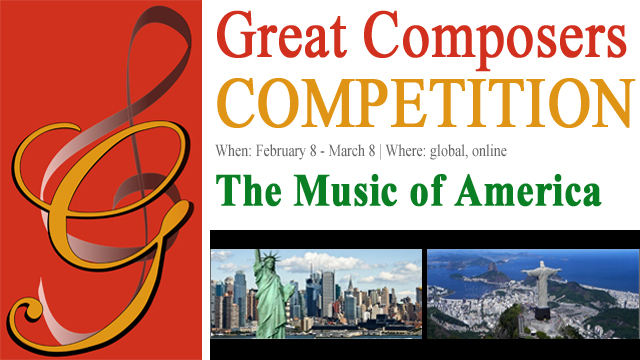 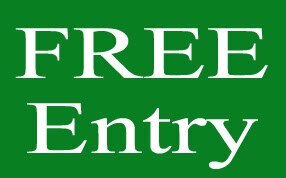 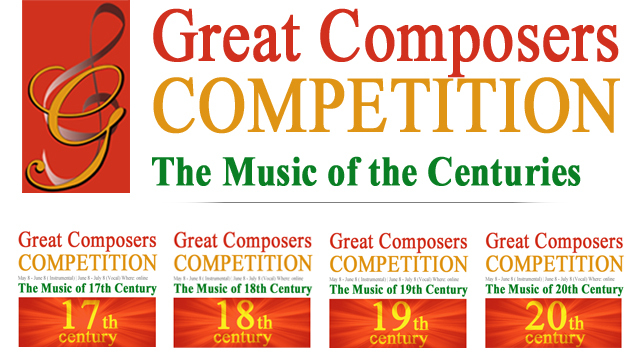 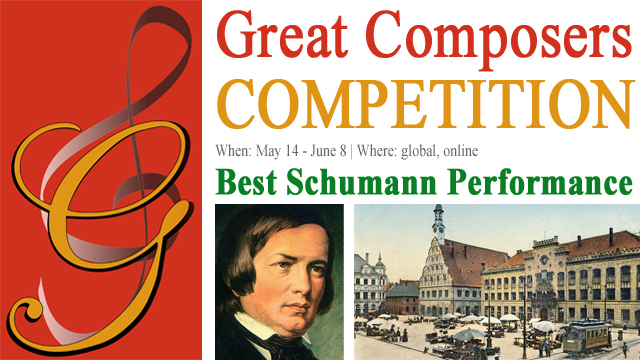 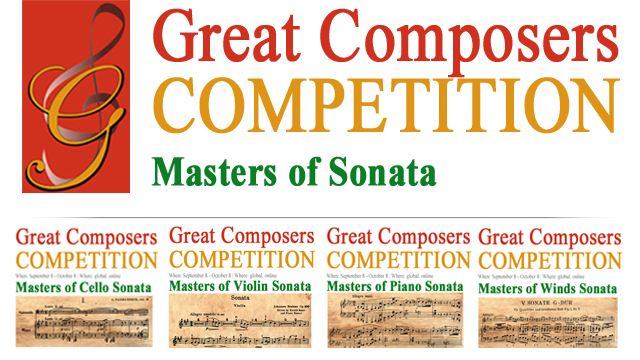 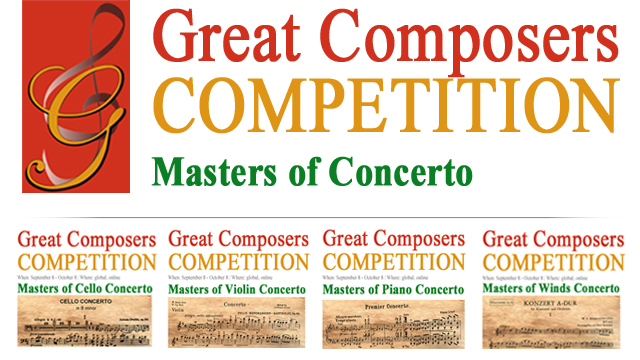 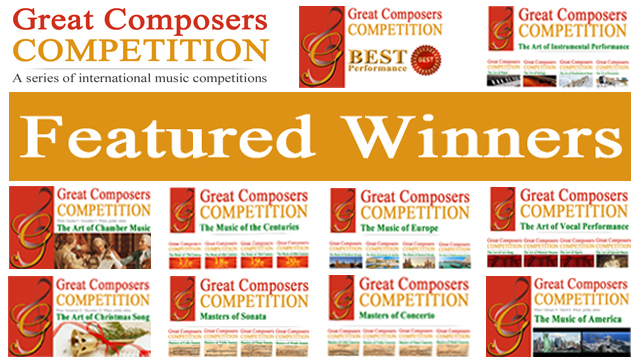 On this page please find listed all Application Forms for Rising Talents of the World Competition Series. 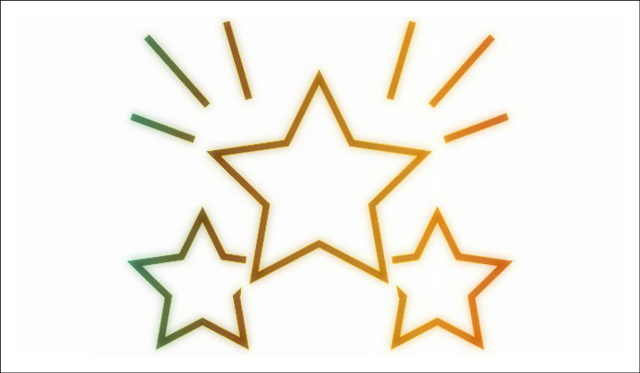 Fill out and submit the relevant Application Form via an encrypted connection on a HTTPS web page. 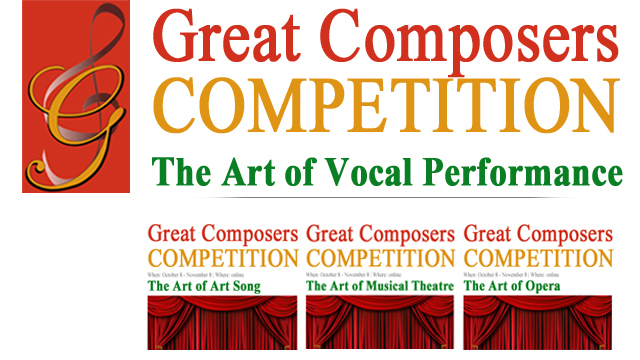 Instrumental & Vocal Ensembles: click here.